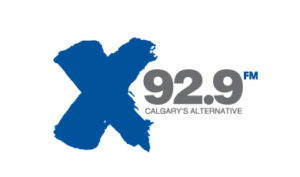 X92.9 Calgary’s Alternative is looking for Part-time Street Team Members & Board Operators to join the promotions department. 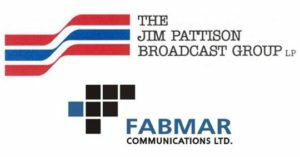 If you’re outgoing, enthusiastic, and reliable and want to work within an incredibly innovative environment, execute awesome promotions for both the station & our clients and even gain experience behind the board, then you really should apply! Please put “Street Team” in your subject title.